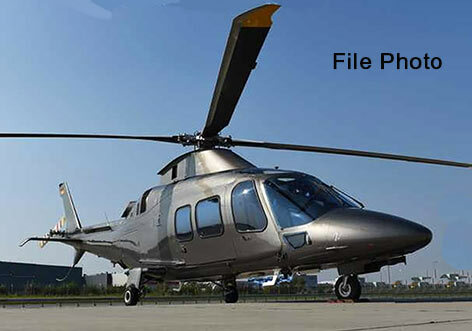 The attached PDF document details the available parts for the Agusta 109 EP helicopters. Pricing on request. Please let us know which parts are of interest. Parts will be priced both individually or, for maximum savings, as a package.